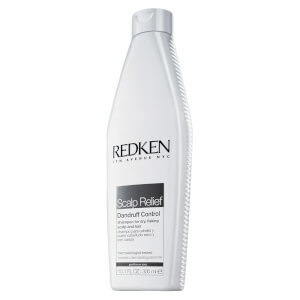 The most recognizable name in professional haircare. 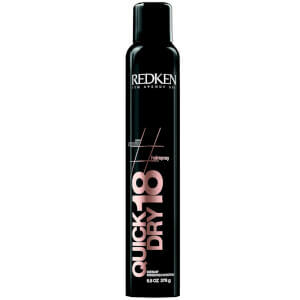 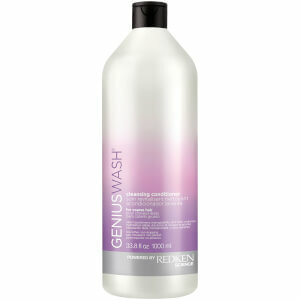 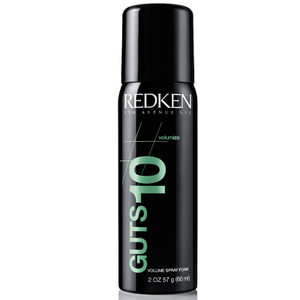 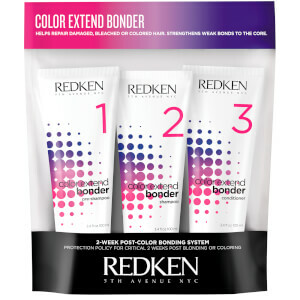 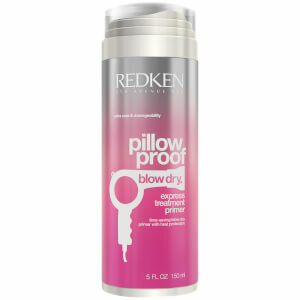 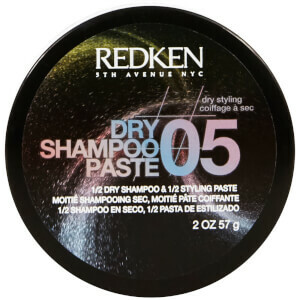 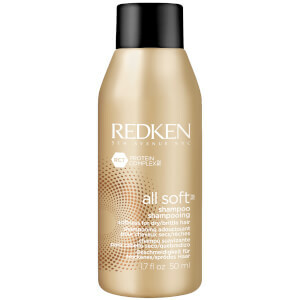 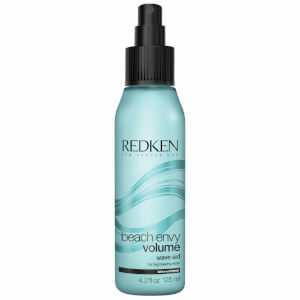 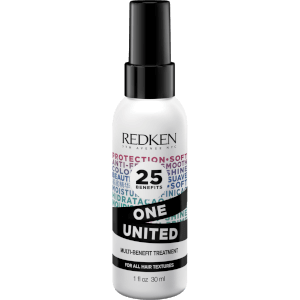 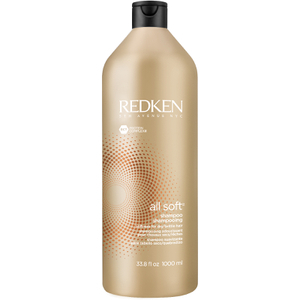 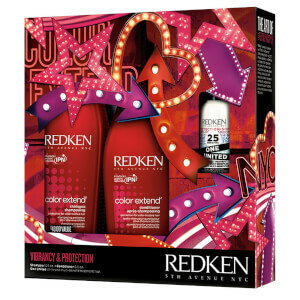 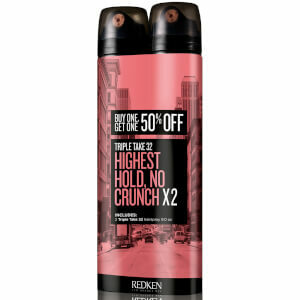 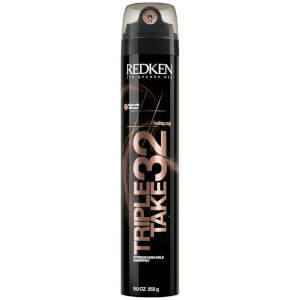 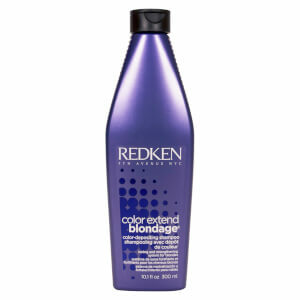 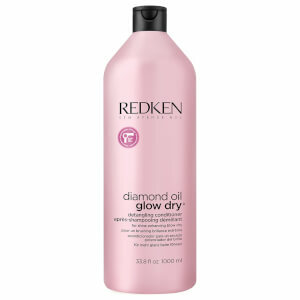 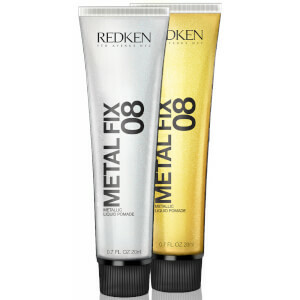 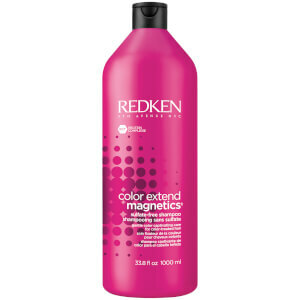 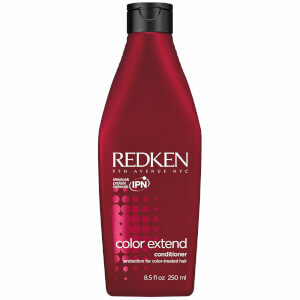 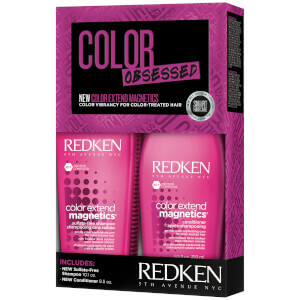 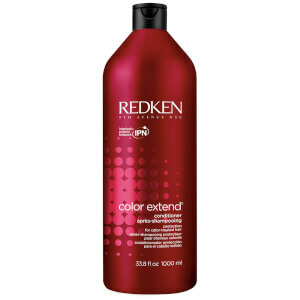 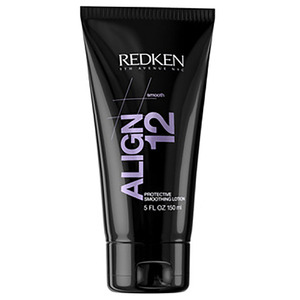 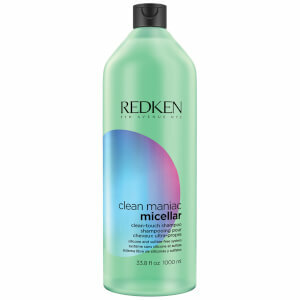 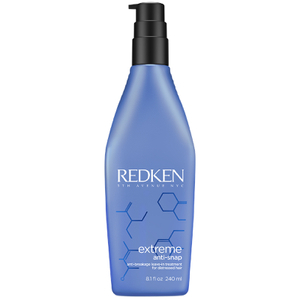 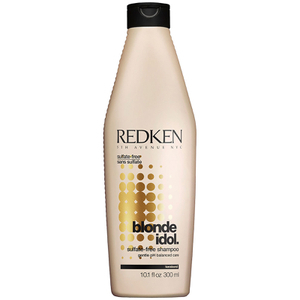 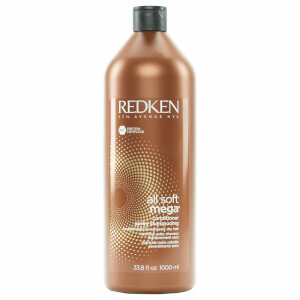 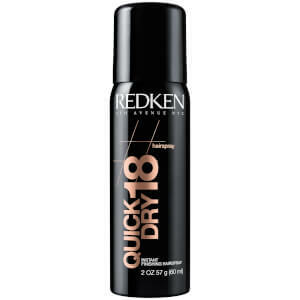 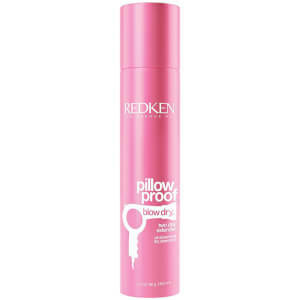 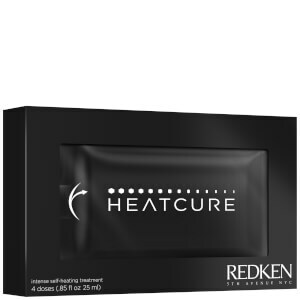 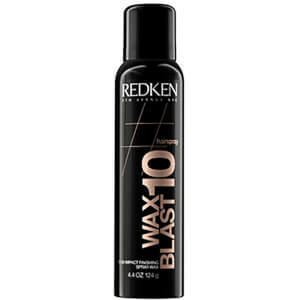 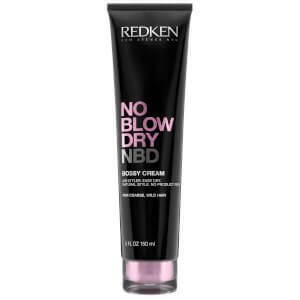 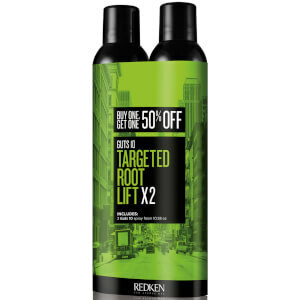 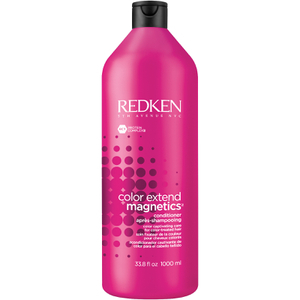 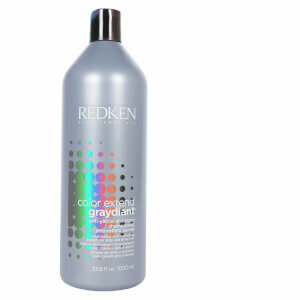 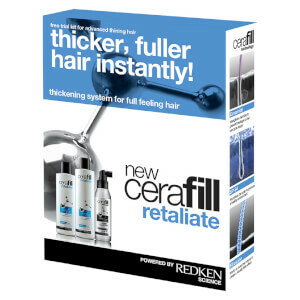 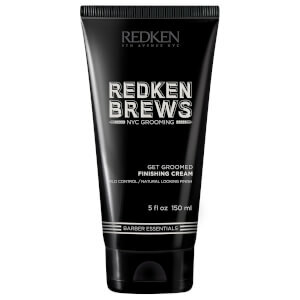 American haircare brand Redken, with over 120,000 salons worldwide, revolutionized the professional salon business in 1960 by introducing the concept of protein reconditioning. 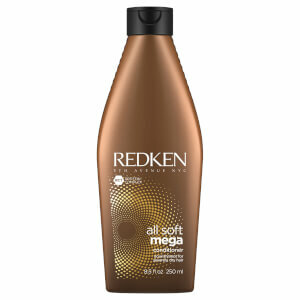 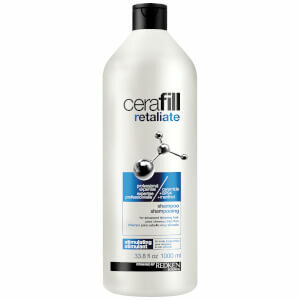 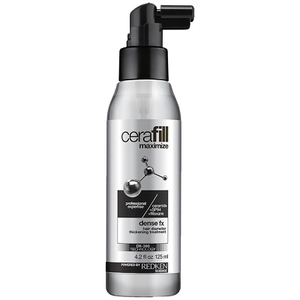 Since then they have grown to a product range which includes everything from shampoo, conditioner and styling products. 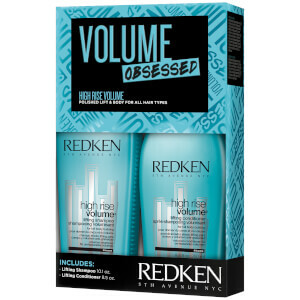 Redken's roots are in New York, a brand full of energy, innovation and inspiration, their products are on-trend and reliable. 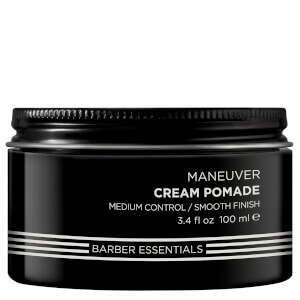 They have a huge range of products for all hair types. 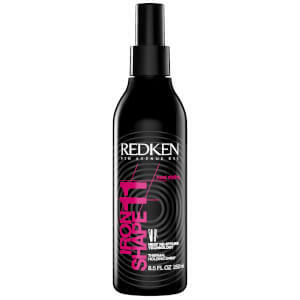 The company was founded in 1960, the name Redken was derived from founders, hairdresser Jheri Redding and actress/model Paula Kent. 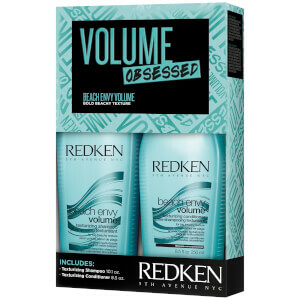 Enjoy the very latest Redken products, alongside your everyday favorites, right here at SkinStore. 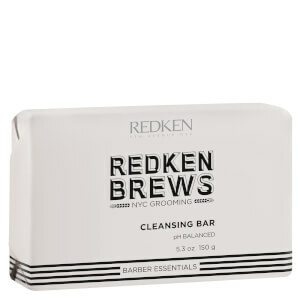 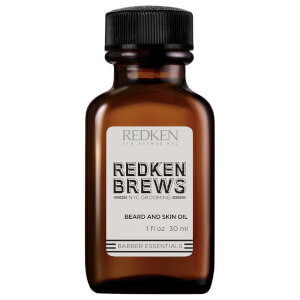 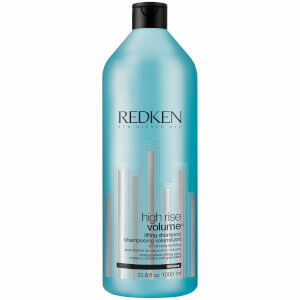 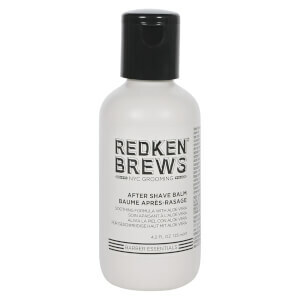 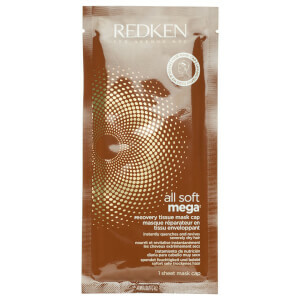 Redken Brews After Shave Balm 4.2 fl oz.